Back and neck pain can make the smallest task incredibly painful, and they’re two of the most common causes of missed work days. 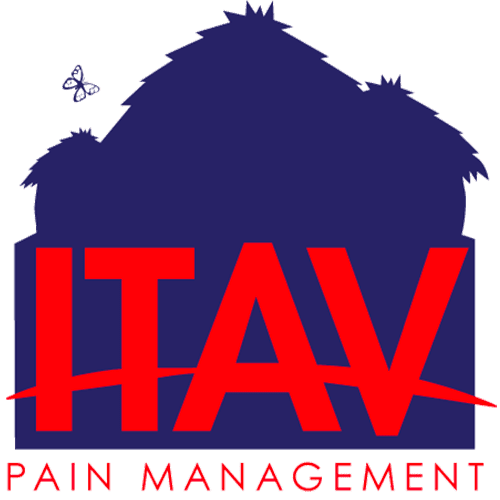 With many years of experience treating muscle or nerve-related pain, Dr. Ngugi Kinyungu at ITAV Pain Management provides expert care to men and women living in or around Plainview, New York. To learn more about how you can successfully prevent and eliminate your back and neck pain, call or book an appointment online today. Many factors cause back pain, such as poor posture, strain, and underlying medical conditions. Some of the most common causes of back pain include physical strain as a result of heavy or improper lifting, various injuries, muscle tensions, or abrupt movements. Back pain can also come about as a result of improper posture. The way in which you carry yourself and your everyday activities are two of the most common sources of back pain. The most effective treatment for back pain is regular exercise, maintaining a healthy diet and weight, and a conscious effort to build muscle in the surrounding area for support. If Dr. Kinyungu considers your back pain is too severe, he can recommend narcotics, antidepressants, anti-inflammatory cortisone shots, as well as physical therapy, chiropractic care, or topical pain relief creams, including medical marijuana products. Other causes can also provoke neck pain, like rheumatoid arthritis, cancer, bone disorders or infections. To treat your neck pain, Dr. Kinyungu might recommend physical therapy to correct your posture, transcutaneous electrical nerve stimulation to relieve pain, traction therapy, or short-term immobilization through a soft collar. Dr. Kinyungu also suggests that you consider steroid injections if the neck pain is too severe for standard therapy. Before recommending treatment, Dr. Kinyungu makes sure he understands precisely where your neck pain is coming from and what you hope to get out of your treatment. This will ensure that your treatment is individualized and meets your goals. Don’t deal with back and neck pain alone. 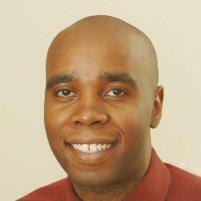 If the pain is ongoing and you’ve tried many different therapies with no results, come in and see Dr. Kinyungu. You can book an appointment over the phone or with the online system.